Taiwan is an island historically known as 'Formosa', meaning beautiful island. Taiwan is home to a population of around 23 million, similar to that of Australia, making it one of the most densely populated areas in the world. The culture of Taiwan is a blend of Confucianist Han Chinese, Japanese, European, American, and Taiwanese aborigines cultures. Politics continue to play a role in the development of a Taiwanese cultural identity, especially in the prior dominant framework of a Taiwanese and Chinese dualism. The prevalent form of religious belief in Taiwan is a blend of Buddhism, Taoism, and Chinese folk religion, including ancestor worship. The Taiwan Assemblies of God is a Chinese Pentecostal church that was established in 1952. Our missionaries and Chinese co-workers have developed a small but dedicated body of believers. There is a Bible school in Taichung and an AG correspondence school in Taipei. 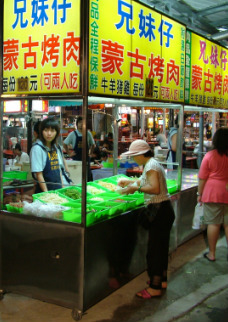 Radio ministries operate as well and attract Chinese people to the church. Today, the Taiwan Assemblies of God exists as a small church within the larger Protestant community. It holds fast to its Western roots and maintains close ties with its American founders. More workers are needed to reach this hugely populated country. 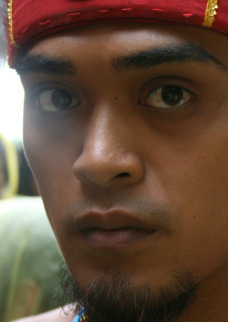 Unreached Peoples. While some progress has been made, we continue to make progress among the Taiwanese Aborigines and other Unreached People Groups. Boasting over 9,200 convenience stores, Taiwan has the Asia Pacific’s and perhaps the world’s highest density of convenience stores per person: one store per 2,500 people.